Discover the perfect marquee for your business needs. 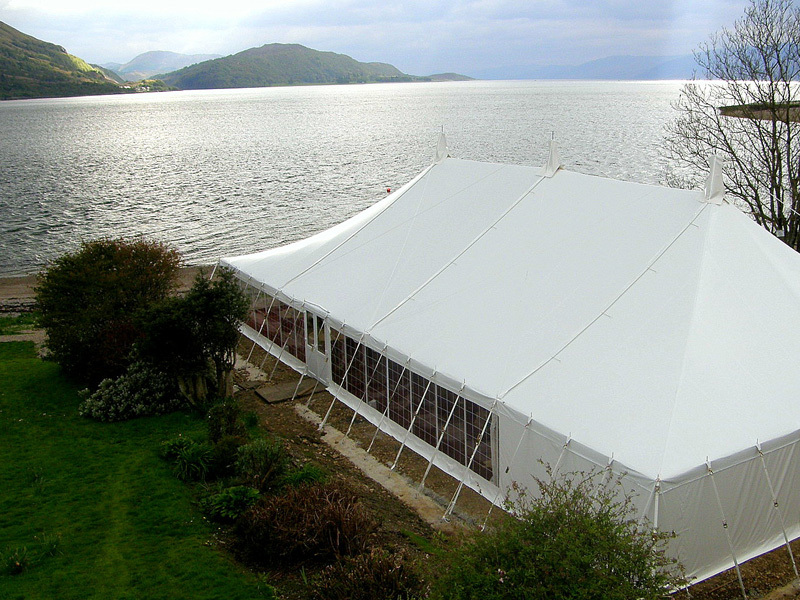 At Weatherill Brothers, we’ve been making the finest custom-made marquees since the 1950s. Whether it’s a complete marquee, a lining or an awning we can hand build it to your specifications. With a reputation for exceptional customer service and attention to detail, we’re the experts to turn to if you’re looking to purchase a commercial marquee.